Clip Box Tops logos from participating products and turn them in to the school to raise money for Hope School! 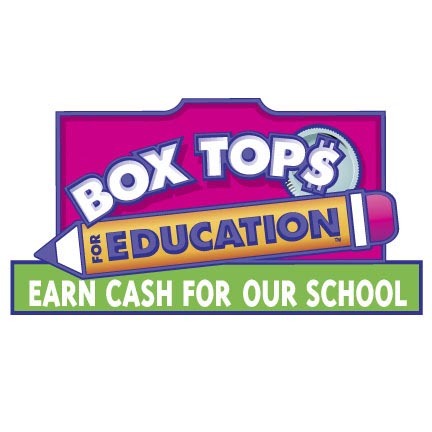 For a list of eligible products, visit Box Tops Product List.You can also earn eBox Tops when shopping online. Learn more at the Box Tops Marketplace. 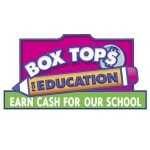 Sign up to receive coupons for eligible Box Tops products here: Box Tops Product Coupons. Save your receipts from shopping trips at West’s Plaza Country Mart and Zey’s Market to raise money for Hope School. Place the receipts in the box labeled “Hope Schools” at the stores, or turn them in at the school.